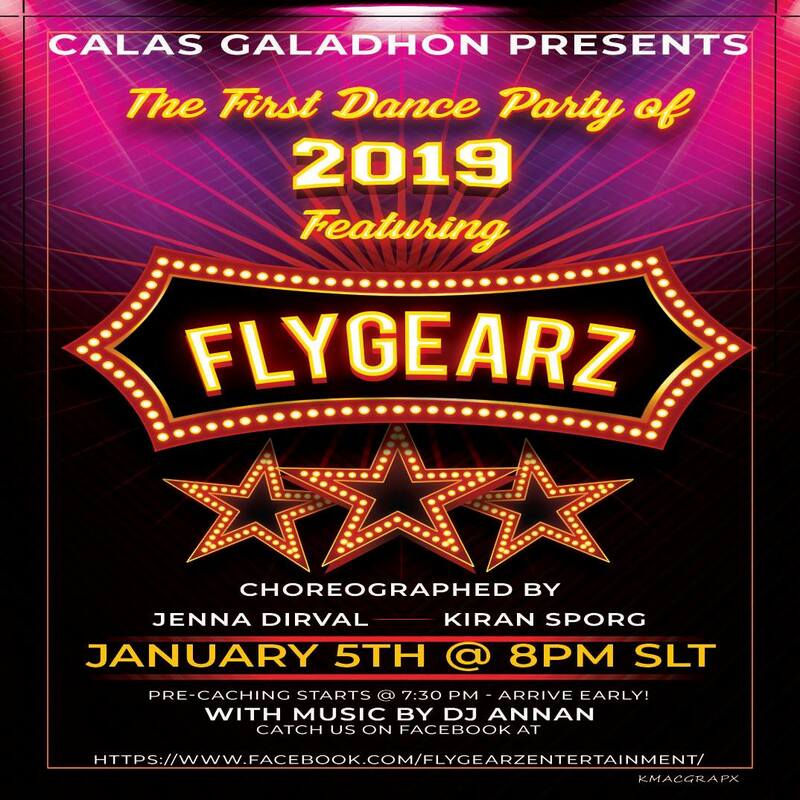 FlyGearz @ Calas Galadhon Park – Saturday, January 5, 8pm SLT! Monthly Steampunk themed events are planned. 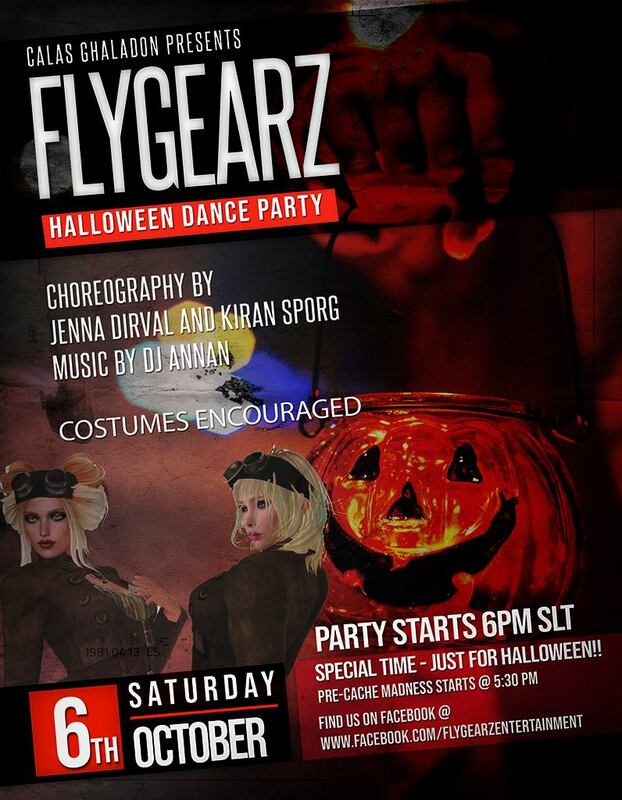 For more info check out the FlyGearz FB Page! 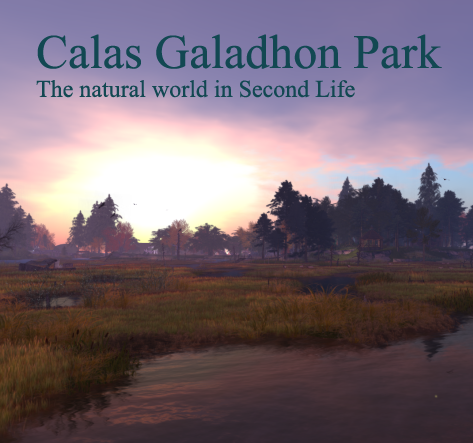 FlyGearz in orbit @ Calas Galadhon Park – TONIGHT, 6pm SLT! For the optimal dance experience, arrive at least 15 minutes early to allow for the caching of dance animations! No experience necessary – you’ll be amazed at how good you are! 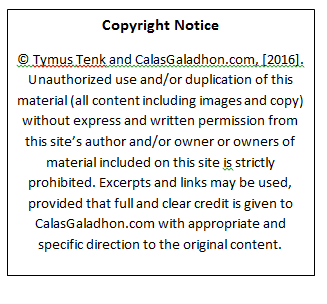 It’s a Halloween theme – costume up! Savannah Rain @ The Dolphin Cafe TONIGHT, Wednesday, April 24, 7pm SLT! Savannah Rain @ The Dolphin Cafe Wednesday, April 24, 7pm SLT! 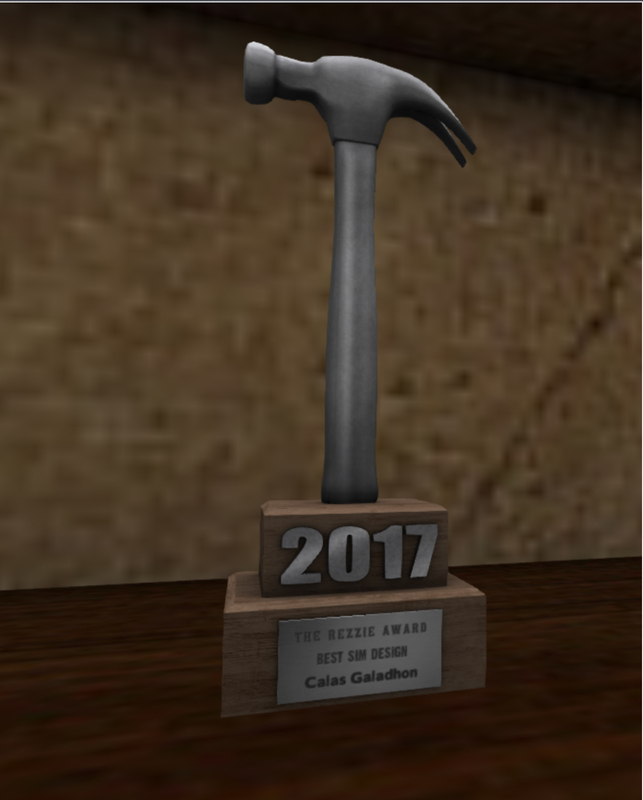 30 minutes till Reggie Sunset TONIGHT @ The Dolphin Cafe Monday, March 8, 7pm SLT! Reggie Sunset TONIGHT @ The Dolphin Cafe Monday, March 8, 7pm SLT!